AC Hotel Salt Lake City Downtown today announced the grand opening of Salt Lake City’s first AC Hotel by Marriott on the corner of 2nd & 2nd (225 West 200 South) downtown in the center of the city’s expanding art district. 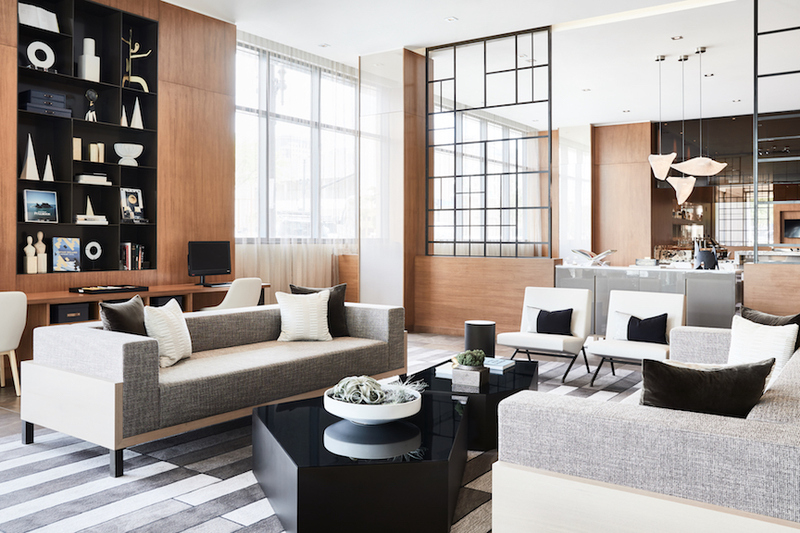 The 164-room AC Hotel Salt Lake City Downtown provides guests with a new experience unlike anything else in Salt Lake City, offering a blend of European-inspired high design, locally-driven art, hand-curated amenities, and a place at the heart of the local culture and nightlife. 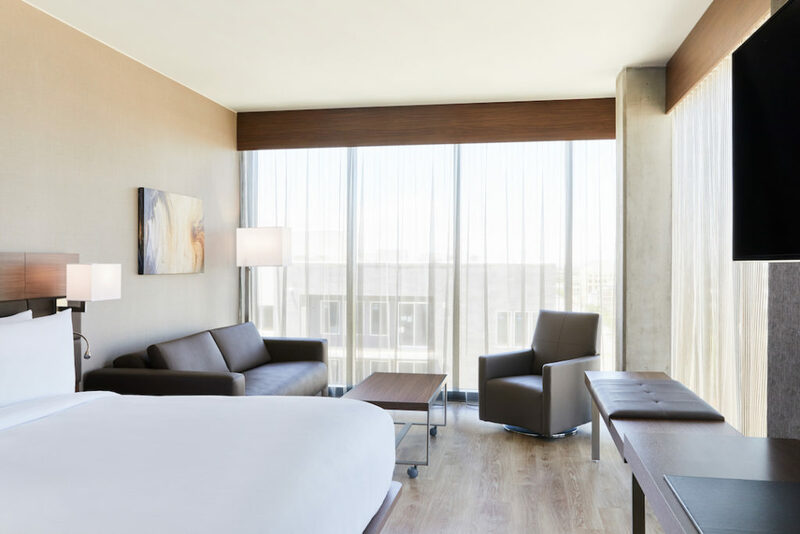 With an ideal corner location across from the Salt Palace Convention Center, the hotel provides unparalleled access to surrounding businesses, restaurants and entertainment offerings. AC Hotels by Marriott currently boasts over 120 properties throughout the world. The hotel offers a distinctive Beverage & Food program with a unique take on the traditional hotel bar, which features local vendors where possible. The AC Lounge experience is influenced by the idea of “draft and craft” where guests can work during the day and unwind in the evening. Craft beers, wines and cocktails are offered, complemented by a selection of small tapas-style plates inspired by the brand’s Spanish roots. The hotel also features the AC Kitchen, inspired by the European home, which is open daily for breakfast, offering sweet and savory tarts, freshly baked croissants, and a selection of local artisan cured meats and cheeses. Additional amenities include a 24-hour fitness center and 1,276 square feet of meeting space. The design-led hotel, inspired and founded by Spanish hotelier, Antonio Catalan, blends European style and simple lines to provide just the beautiful essentials. AC Hotel Salt Lake City Downtown is part of an overall 2.5-acre development that includes 170 apartments and 16,000 square feet of retail, and is AC Hotel by Marriott’s first property in Utah. The property was developed in partnership with Dallas-based Woodbine Development Corporation and Provo, Utah-based PEG Development, and managed by In-Group Hospitality, located in Lehi, Utah.